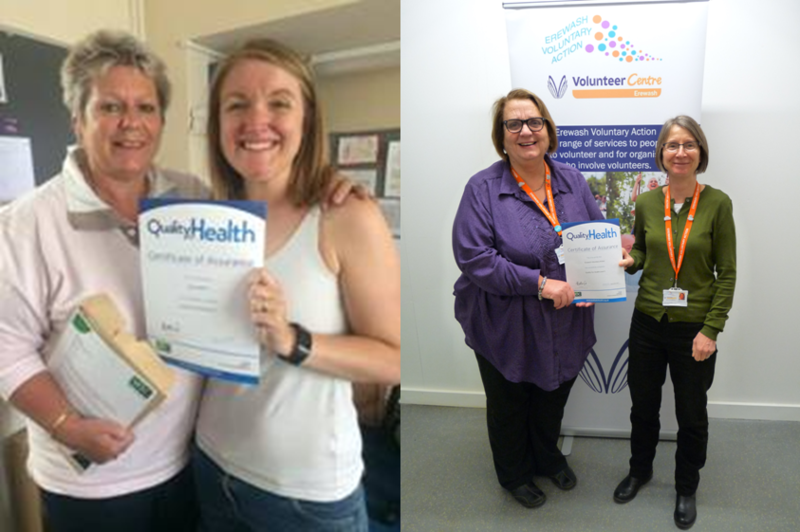 In 2017, two of our Quality For Health licensees, Erewash Voluntary Action and Warwickshire CAVA – Connect WELL, successfully achieved the Quality For Health Award – Congratulations! This has been a result of an intense period of work for both organisations, which as licence holders have also been supporting other organisations in their localities to working towards the award. In achieving Quality For Health – both organisations have demonstrated their commitment to continuous improvement and quality service delivery.